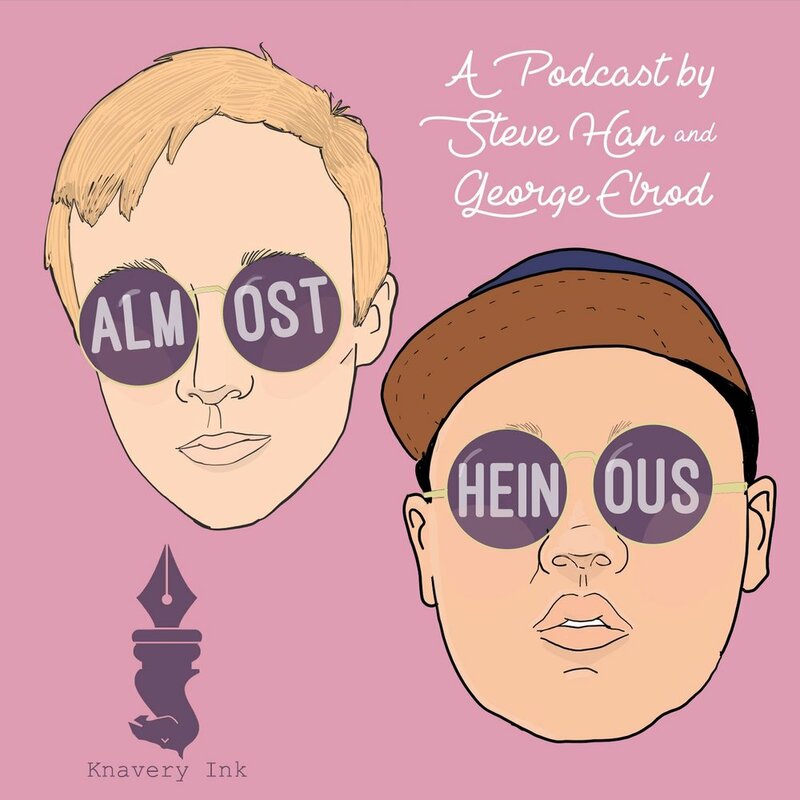 Steve Han and George Elrod discuss their guilty pleasures and justified scorn. Don't get it twisted. 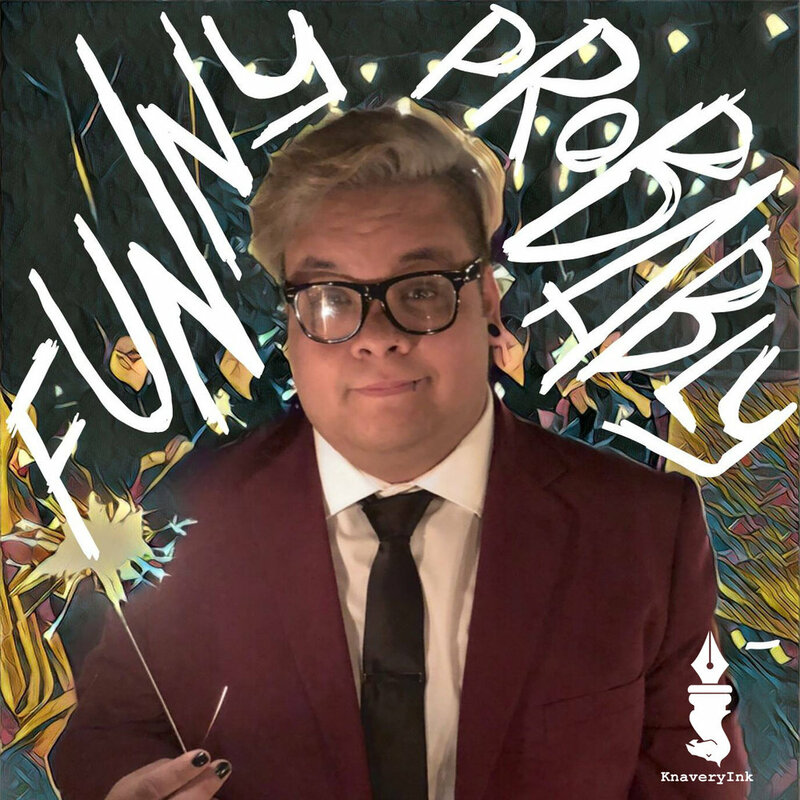 The podcast where we ask comedians what makes them laugh. Whether it's funny or not. Hosted by Angel Garcia! Never Been Slayed: A#BuffyTheVampireSlayer marathon podcast with a Buffy virgin. Hosted by Jennifer Smith and J.D. Halbleib. 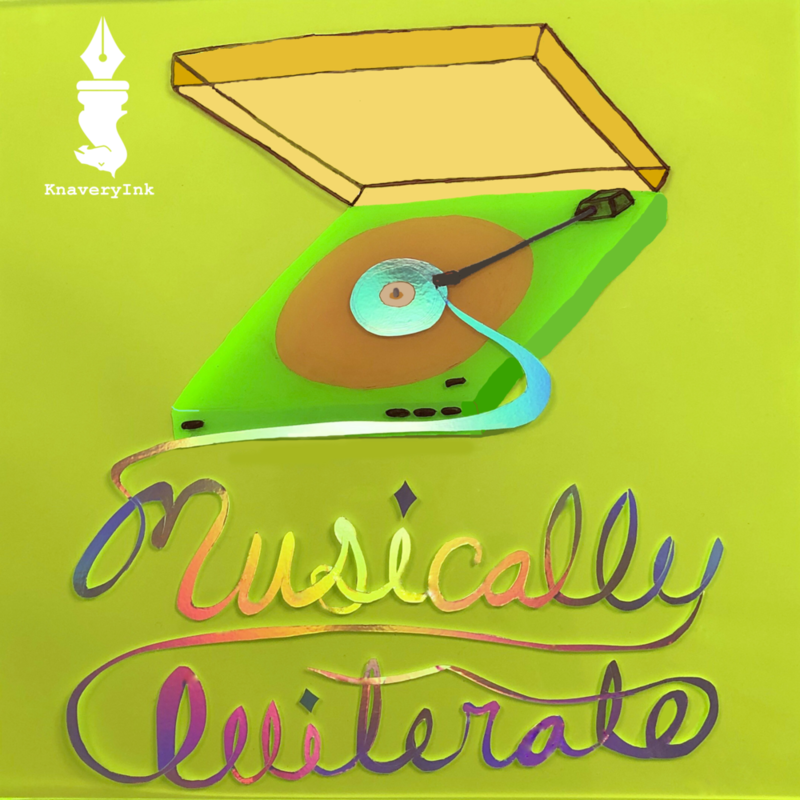 A podcast full of real stories about real struggles from real underrepresented comedians...really. Listen to a unique perspective on the comedy community as Perry Hunt and Laura LeeLun interview comedians from historically marginalized groups. Guests share stories of their humble beginnings and inspirations as well as challenges they’ve faced and dreams they have. All the while, laughing. Send your questions to SoundMathAdvice@gmail.com or @SoundMathAdvice with the hashtag #QuestionForSAWM. 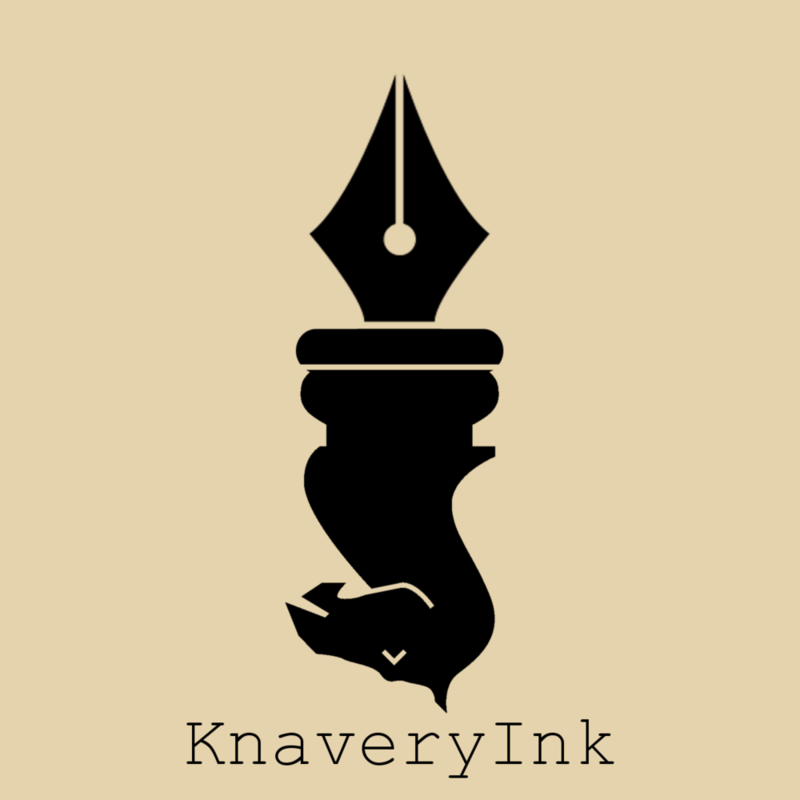 Made in collaboration between KnaveryInk.com and The Tesseract. And more on the way….